Polished vinyl floors have depth to it, which creates a gleam on the surface. 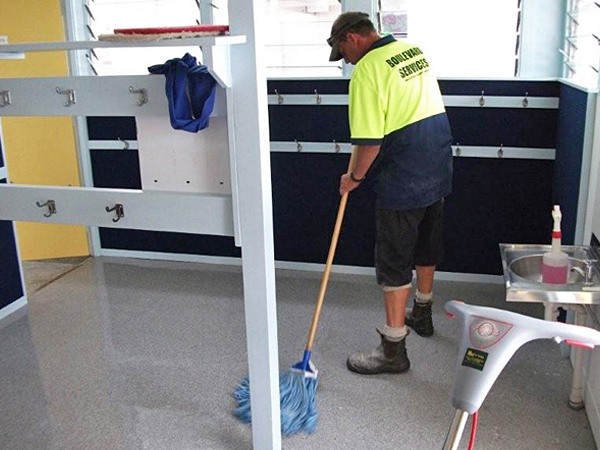 Once the polish has been applied, the floor can be easily maintained with a good quality mop. The fibres in the mop remove dirt and debris from the surface. 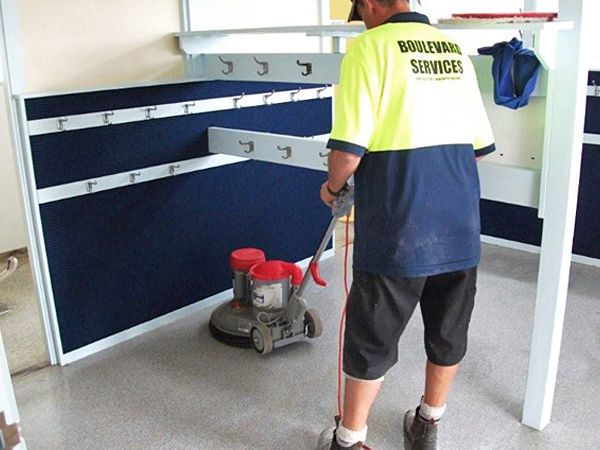 As the polish wears it will dull – this becomes evident in high traffic areas. Using a buffer can easily restore the shine – this is a simple process providing the floor has a good layer of polish applied. 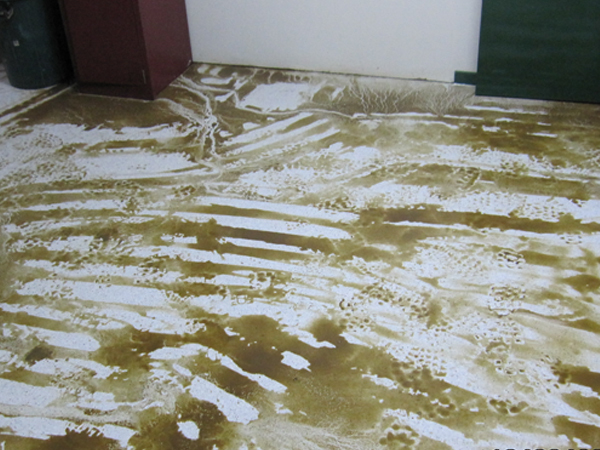 Our specialised team carry out the stripping and re-sealing of vinyl floor coverings. 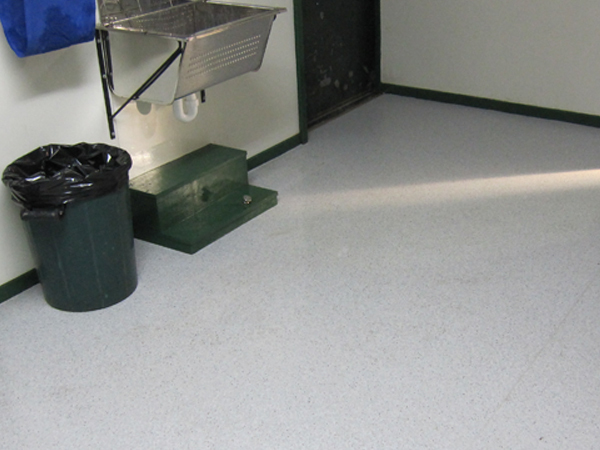 This is then finished off with a hard wearing and tough clear polish, leaving the floor easy to clean and looking great.